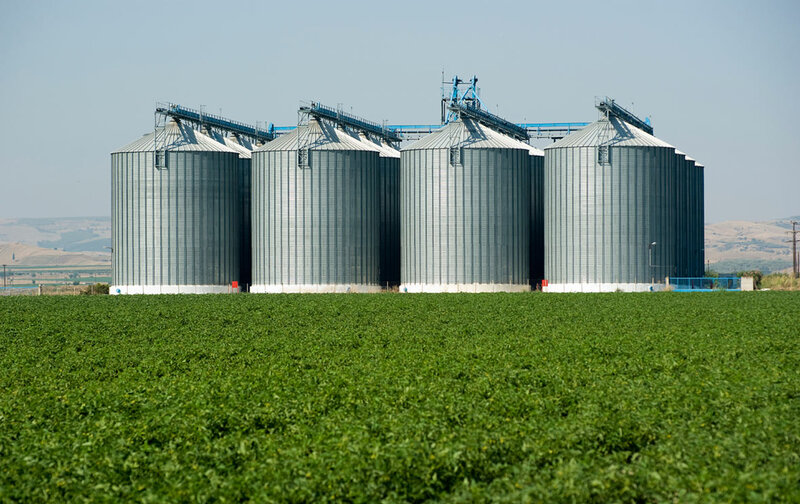 Buy Prepackaged & Customized Agriculture Industry Email Lists, Agriculture Industry Email Addresses, Database and Agriculture Industry Mailing List by SIC Code That Let You Reach Targeted Markets In the USA, UK, and Canada Europe & Australia! 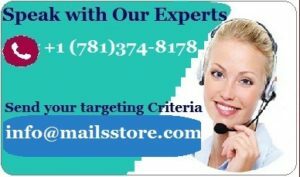 Mails STORE’s Agriculture Industry Email List offered by Option Contacts is created to help you reach out to your target audiences with maximum ease. The main moto behind developing an Agriculture Industry Mailing List is to bring more engagement with the agriculture industry leaders. Get easily connected with the landowners, farmhouse owners, and with chief decision-makers of farming techniques and equipment. One who practices agriculture (be it a farmer or a gardener) and sticks on to the organization’s standards of organic farming are an agriculturist. 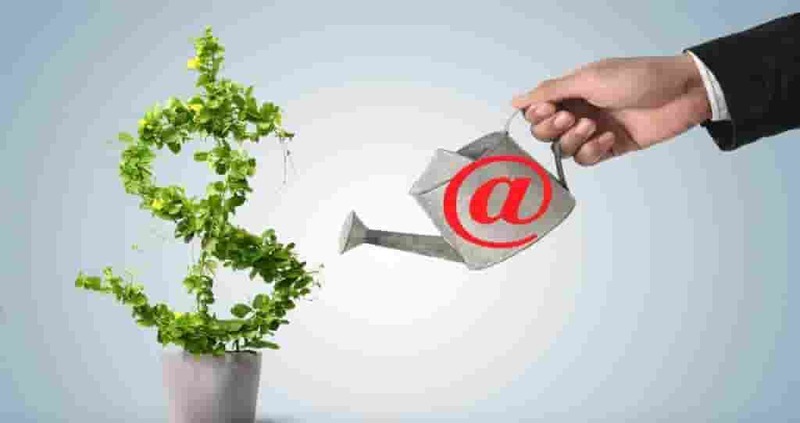 Benefits of Agricultural Mailing Database from Mails Store We provide a database that is totally updated and verified. Agriculture industry and trade publication subscriptions. 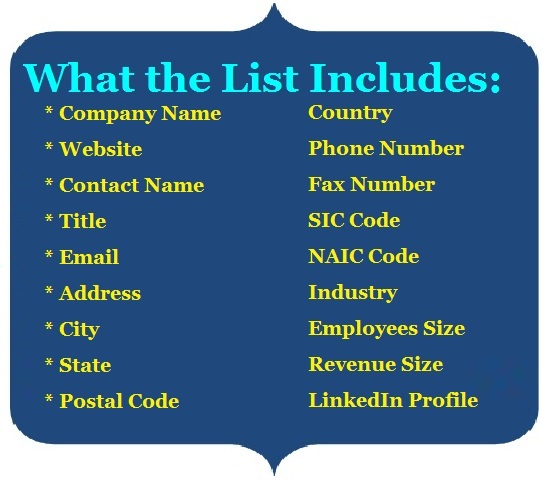 We offer Enhanced Agriculture Industry Email Database Contact Info that includes Company Name, Contact Name, First Name, Last Name, Contact Title, Street Address, City, State, Zip, Country, Contact Phone Number, Fax Number, Employee Size, Sales, Company Web Address, SIC Code, NAICS Code, Industry and more.